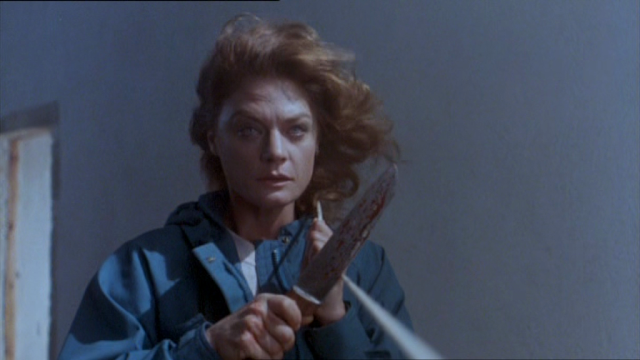 In 1987, Meg Foster starred in The Wind, an excellent horror-suspense film from writer/director/producer Nico Mastorakis. 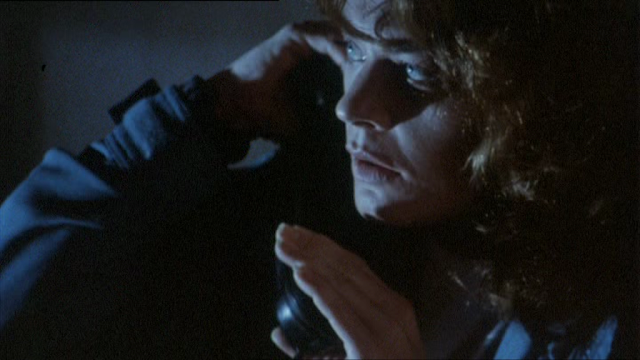 The movie, also known as The Edge of Terror, also featured an excellent performance from actor Wings Hauser playing (as he so often had) a psychotic killer. 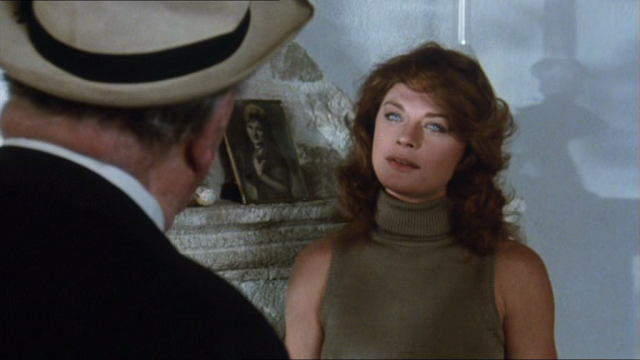 If you are a fan of Meg Foster then The Wind is a must see. 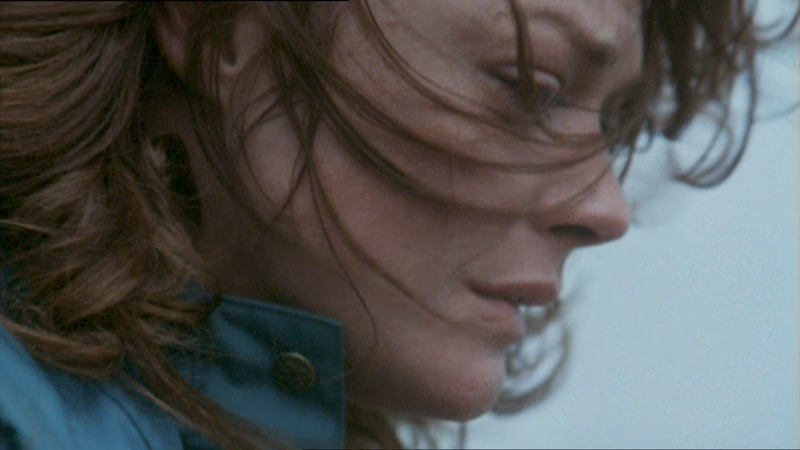 She is the primary focus of the film and the actress is favored with many close-ups. 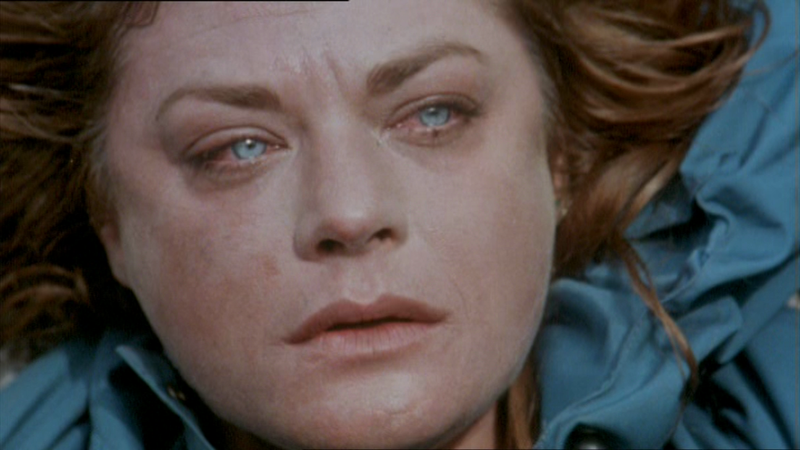 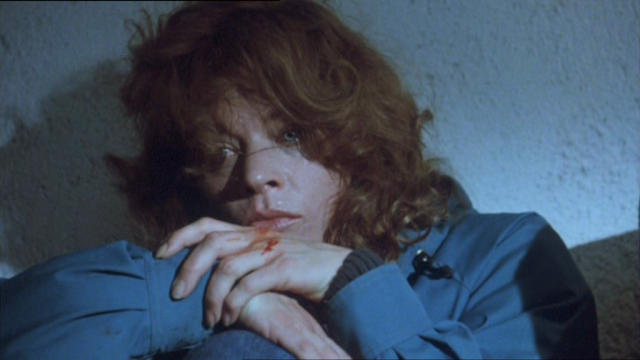 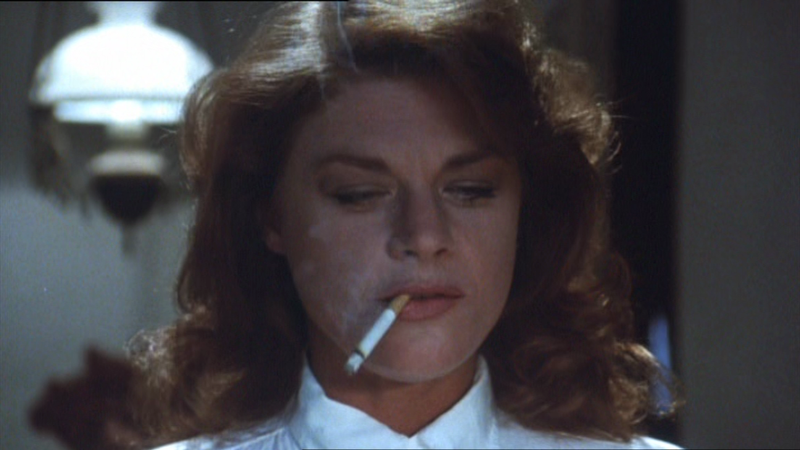 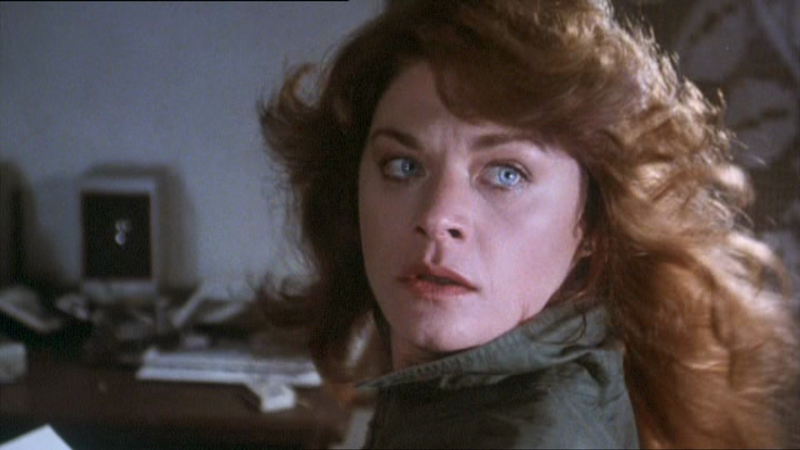 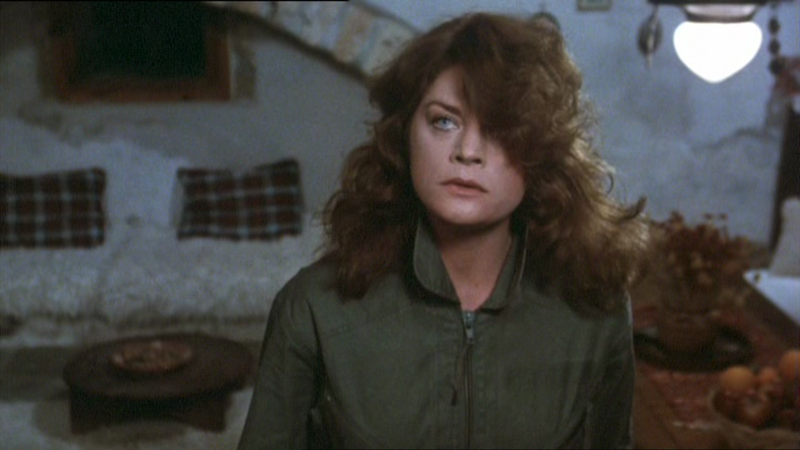 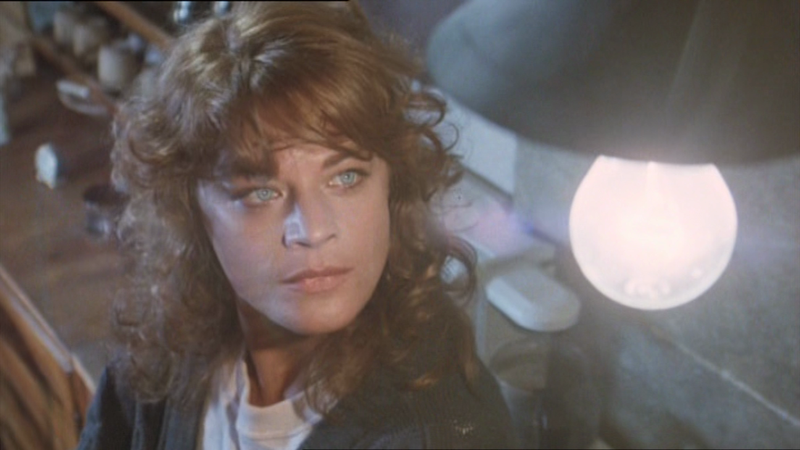 Though it's a great movie on it's own terms, Meg Foster's visual appeal and engaging performance really help to make The Wind an unmitigated success and a highly enjoyable project to watch. In a way, The Wind can be seen as a sort of follow-up to Meg Foster's 1974 horror film Welcome to Arrow Beach. Both films benefit immeasurably from her presence and show that Foster was amazingly adept at navigating these types of grizzly thrillers.